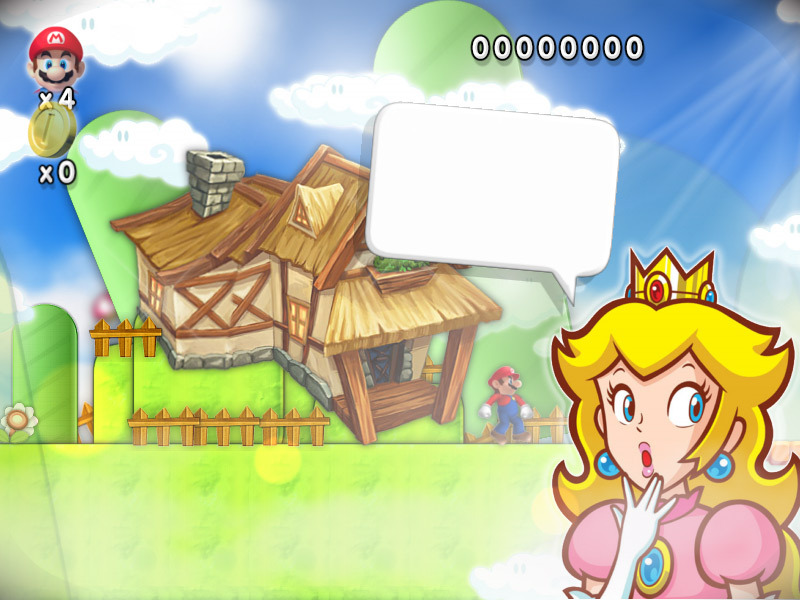 "A great looking Super Mario fan game." 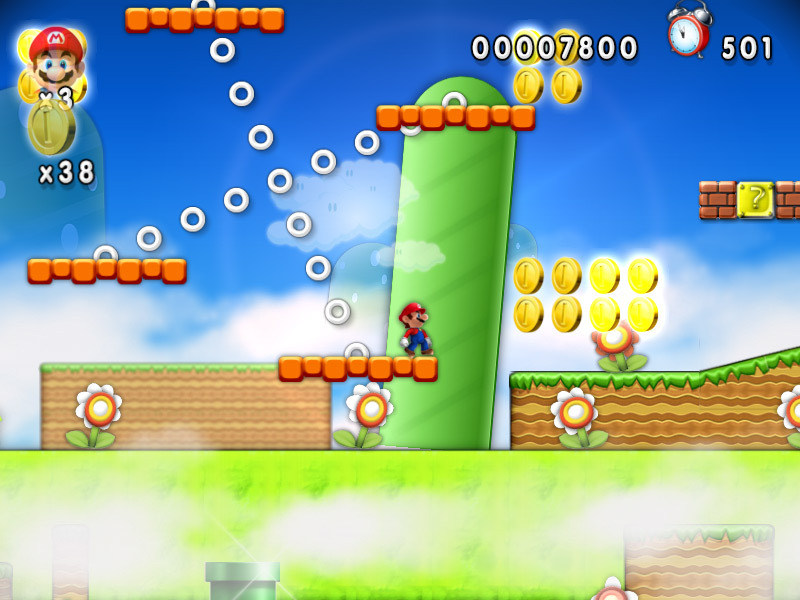 Super Mario Forever 2015 may be just what you’re waiting for if you are a Mario head and need a fix of a more recent Mario game, although made by just one person it really does embody the spirit of the classic Mario games and the voice acting in it seems very professionally done although maybe goes a bit over the top with the Italian accent! 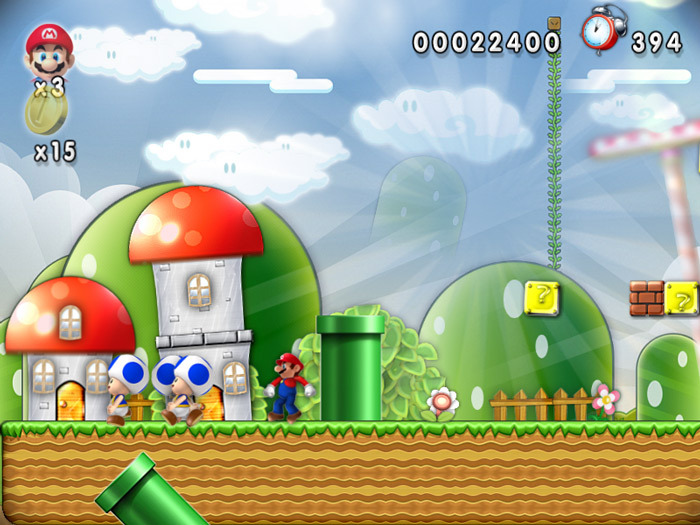 Playing it with a keyboard can make the game play seem a little off kilter at times and not natural but it is also compatible with a game controller which will certainly make things easier and heighten your enjoyment, the game is bright and colorful and looks great however the figure of Mario himself looks just a bit too large and makes him look kind of strange. Using the keyboard the game at times can be hard to control and being accurate with jumping on the enemies and it can be quite easy to just miss, lose your life and be sent back to the start of the level again but a challenging game is not necessarily a bad thing. 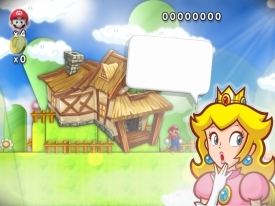 You can see a lot of care and detail has been put in to the animation of Super Mario Forever 2015 and at times the story line in the game even has a little more personality than the original Mario games such as the Princess telling you if you save her she will bake you a cake! 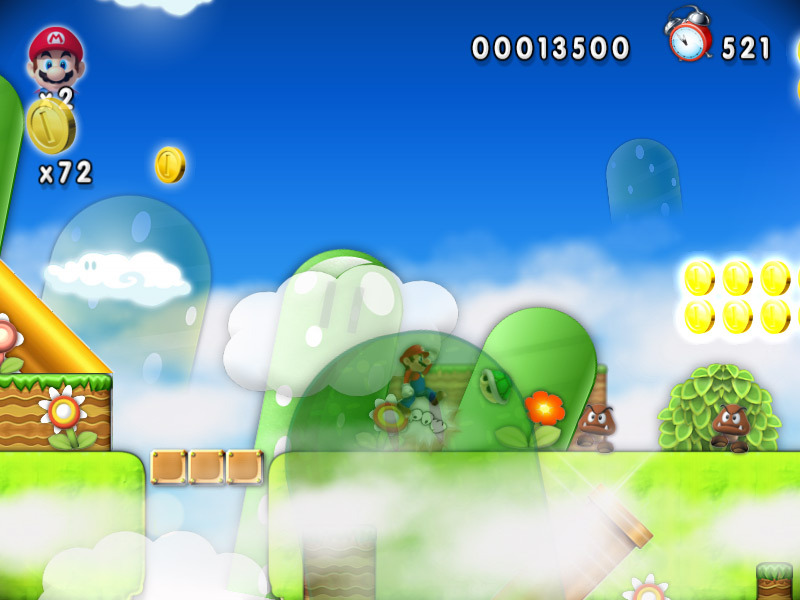 Whilst the game may fill a gap for Mario heads and the levels and graphics really do encapsulate the original games there are certain little things that just don’t make the game feel quite correct but that by no means makes it a bad game. 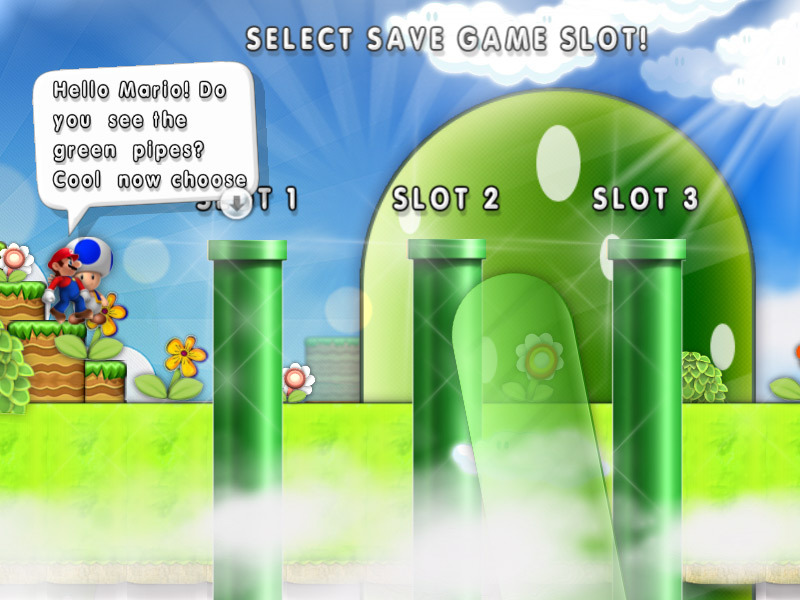 If you are missing Mario and what a fix of a really well made but not official Mario game then you can download Super Mario Forever 2015 here for free.